Muncie Power Products, Inc. has partnered with Hino and Allison Transmission to offer an exclusively designed power take-off and installation kit for the Hino 338 Series. The exclusive design features Muncie Power’s HS24 power take-off with modifications to accommodate the Hino 338 Series. Built with a sculptured housing, the HS24 clears obstructions allowing for easy mounting on Hino chassis. A smaller overall housing allows the HS24 to be mounted on other 10 bolt applications. 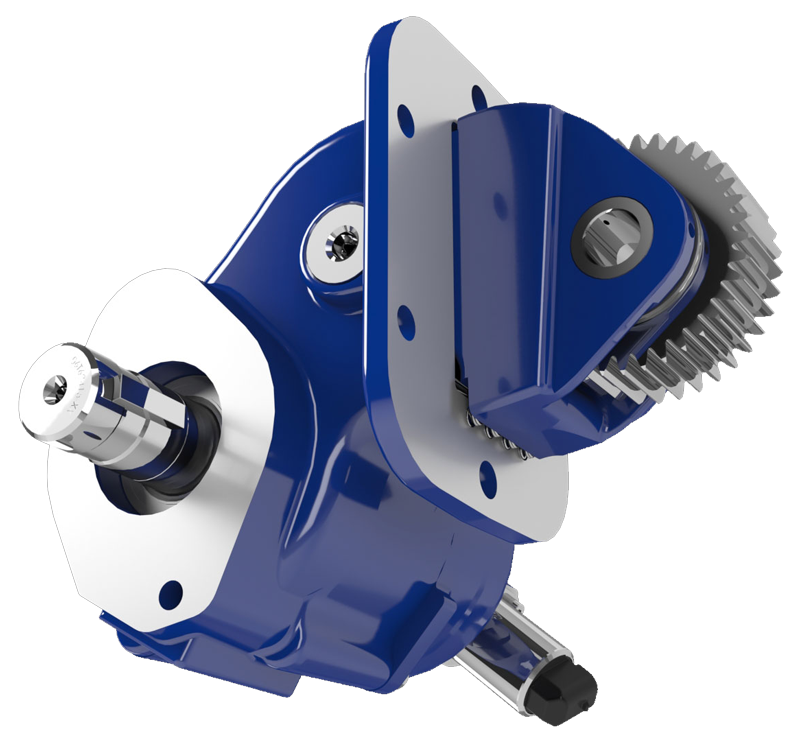 The HS24 features simple installation via a drop-in shift solenoid and a clutch shift design with torque ratings from 325 lb. ft. 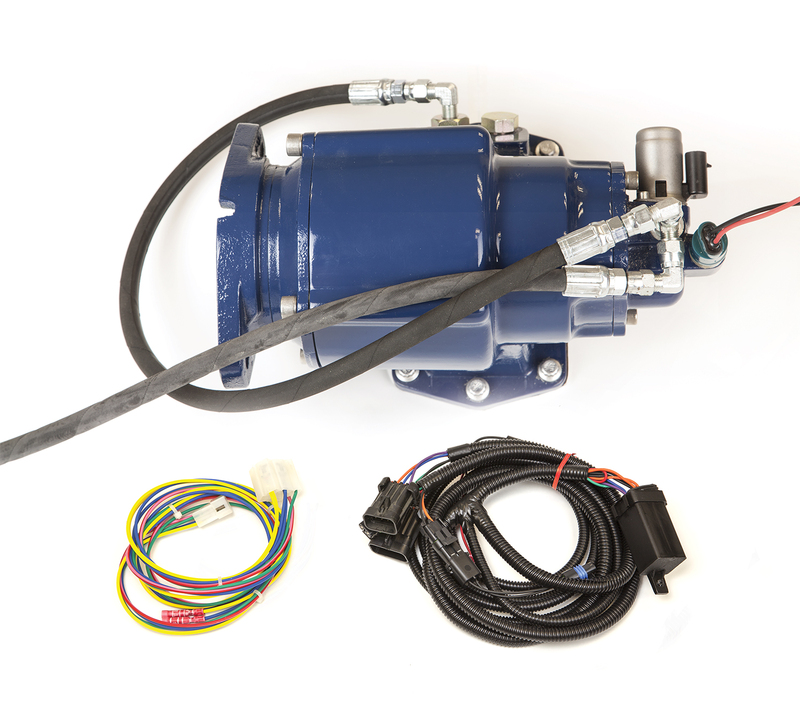 Beyond the HS24, the package includes a custom hose kit and wiring harnesses designed to fit Hino 338 chassis with an Allison 3000 Series transmission. For more information regarding Muncie Power Products’ HS24 power take-off featured in the exclusive design, please click here or contact customer service at 1-800-367-7867 for more information or to place an order.